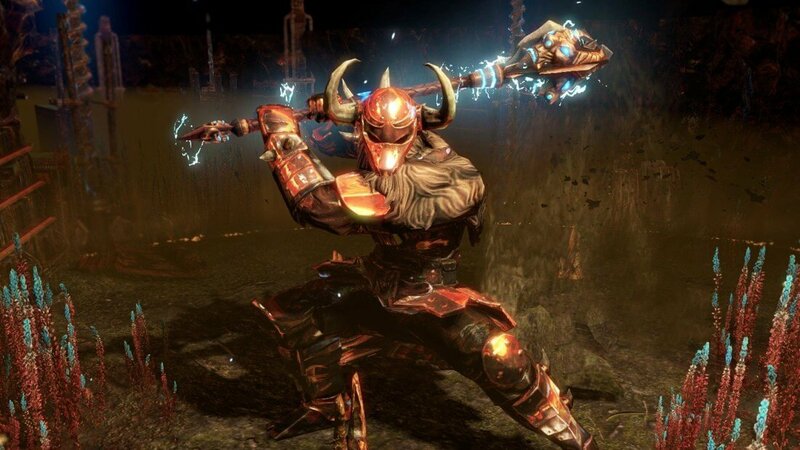 If you're a fan of dungeon-crawling games, you've probably heard of some of the heavyweights in the genre, such as Path of Exile (PoE) and the Diablo series. The former's popularity largely comes from its free-to-play nature, complex character build options, and regular content updates. While that likely won't be changing anytime soon, Chinese publisher Tencent has purchased a majority stake in PoE. For gamers, it can be worrying whenever a major third party picks up a majority stake in their favorite game. Users often fear the investor will attempt to recoup their losses by forcing developers to implement additional microtransactions. However, PoE developer Grinding Gear Games (GGG) has released an FAQ with the aim of assuring players nothing will be changing as far as game development and monetization strategies go. "Our Chinese publisher, Tencent, has acquired a majority stake in Grinding Gear Games. We will remain an independent company and there won't be any big changes to how we operate," the FAQ reads. "We want to reassure the community that this will not affect the development and operations of Path of Exile..."
GGG claims they will not be prioritizing the development of the Chinese version of PoE, and they will remain an "independently-run" company with full control over their design decisions. Indeed, other than the occasional specific feature request from Tencent for the Chinese version of the game, Chinese players will not get features or updates earlier than international players. According to the developer, PoE will also not become "Pay to Win" in any way. This isn't the first time Tencent has scooped up a major game development studio. The Chinese company acquired majority stakes in both League of Legends and Clash of Clans in 2011 and 2016, respectively.